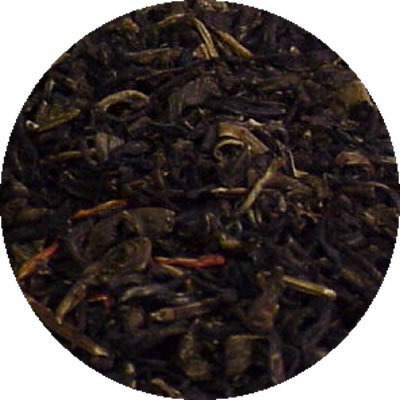 CERTIFIED KOSHER: Black tea leaf origin: China. A chocolaty truffle delight, Bavarian Chocolate and Crème flavor a Keemun and Yunnan mix. With an ever so slight top note of raspberry, you'll be reminded of your favorite chocolate truffle. 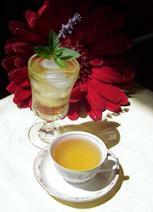 Chocolate Raspberry Truffle makes a well-rounded, full-bodied tea that is rich without being heavy. It is wonderful all by itself or with the addition of milk and/or sweetener. What can I say, this tea smells and tastes as decadent as it sounds. Another favorite at the tea room.